They&apos;ve been making snow at Tenney! Here's your chance to get in on the ground floor of the ski area&apos;s rebirth and purchase your very own âEagle's Nestâ! 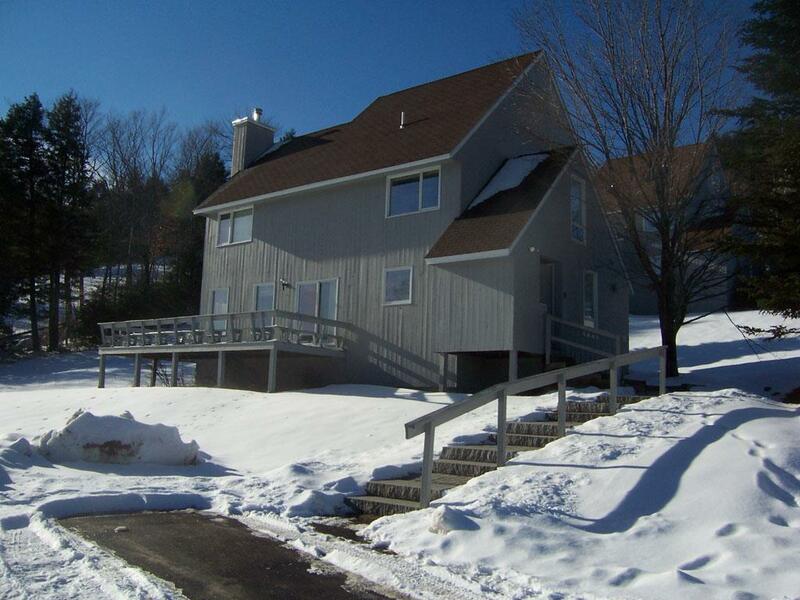 Very spacious and well laid out freestanding condo at Tenney Mountain Ski Area. One of only three Eagle&apos;s Nest units that are slope side! Terrific, four season mountain views await you. New kitchen appliances, a first-floor bedroom, open concept dinning/living room, and a den/office. Upstairs there are three bedrooms, including one with its own âbonus roomâ, that are all en-suite. You won't find so much for so little anywhere else in Plymouth!